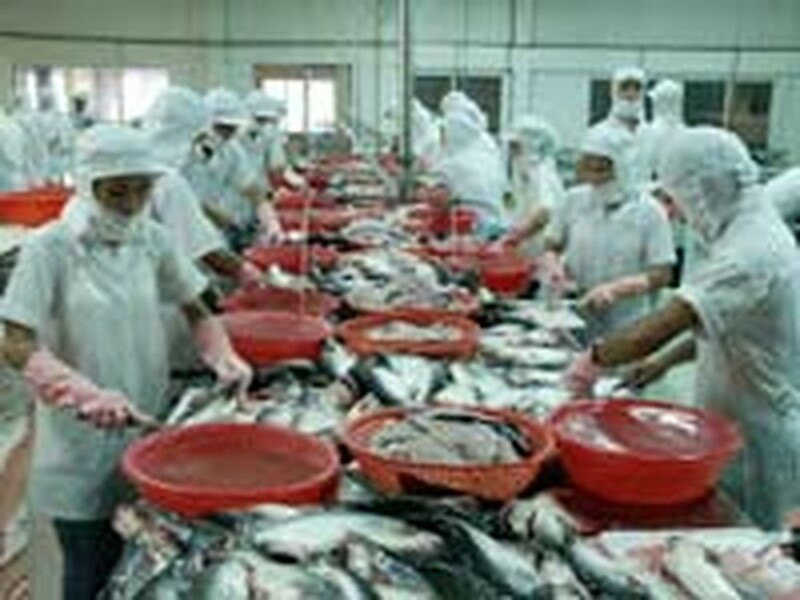 The Ministry of Fisheries on Thursday announced that Viet Nam’s fish exports for 2006 may reach US$3.2 billion, and the export of catfish in particular will hit a record US$661 million. The demand for catfish has increased markedly in more than 65 countries, the top importers being the EU, Russia, ASEAN and the US. Nguyen Huu Dung, Head of the Vietnam Association of Seafood Exporters and Producers (VASEP), said catfish exports are likely to hit US$150 million per month in 2007. However, he also reminded catfish producers and exporters that strict requirements related to food hygiene, origin, and quality will apply and competition from China, ASEAN and South Asian countries will be tough.